Divided Into 7 SELF-CONTAINED FLATS Is An ATTRACTIVE, Mid-Terraced, Four Storey, TOWNHOUSE. 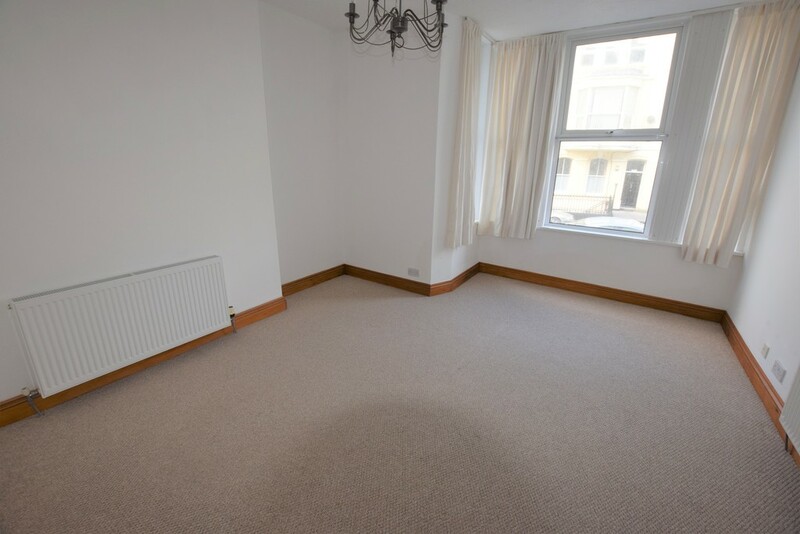 Situated Within Walking Distance of The Plymouth Hoe, The Barbican and City Centre. Six Flats Are Currently Let, Producing an Annual Income of Approximately £38,500, WHEN FULLY LET.